Ontology and Hanwha Life Insurance have announced a partnership to develop a “Blockchain Academy” program based on the Ontology blockchain platform. 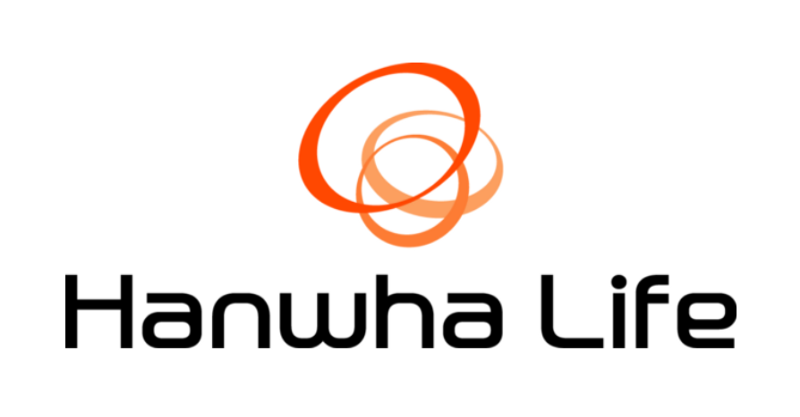 Established in 1946, Hanwha Life Insurance is a leading life insurance company that is both the first and the longest-running in South Korea. Hanwha’s online Blockchain Academy was launched June 2018 and has had over 5,000 registrations to date. The program aims to make a contribution to blockchain and expedite adoption of blockchain technology across society. Hanwha’s online Blockchain Academy, which Ontology is now part of, belongs to DREAMPLUS, a blockchain accelerator space set up by Hanwha for both large companies and startups. It has 2,500 seats on 15 floors, making it the largest office in Seoul’s famed Gangnam district. DREAMPLUS is working towards becoming a hub of the blockchain industry in both business and research. To date, 90 companies have already become part of this space. Based on the partnership with Hanwha, Ontology will use the Blockchain Academy and DREAMPLUS to incubate businesses or individuals interested in Ontology in South Korea. Ontology will also continue to provide world-class APIs and developer tools for easy development. Together with Ontology’s incentive schemes for dApp developers, the partnership hopes to give individuals the tools to nurture new blockchain startups in the region. Hanwha has long agonized over creating social values. Starting in 2014, the company has been conducting activities to help young people start their own businesses and get a job. The fact that everyone has access to quality education in the new field makes DREAMPLUS the ideal choice. Anyone can access the DREAMPLUS Blockchain Academy and download course materials by signing up. From now on, it is planning to expand content of lectures by level and participate in offline events. Its goal is to connect students with job opportunities through projects and networking events where students can meet global blockchain projects. Through this process, DREAMPLUS wants to make a blockchain hub that can exchange people, information, and technologies related to blockchain. For further information about DREAMPLUS, please visit: https://dreamplus.io/.